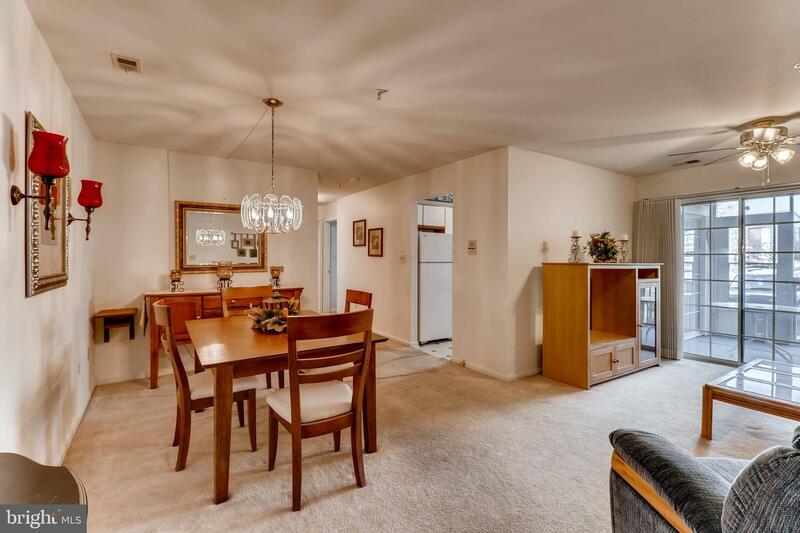 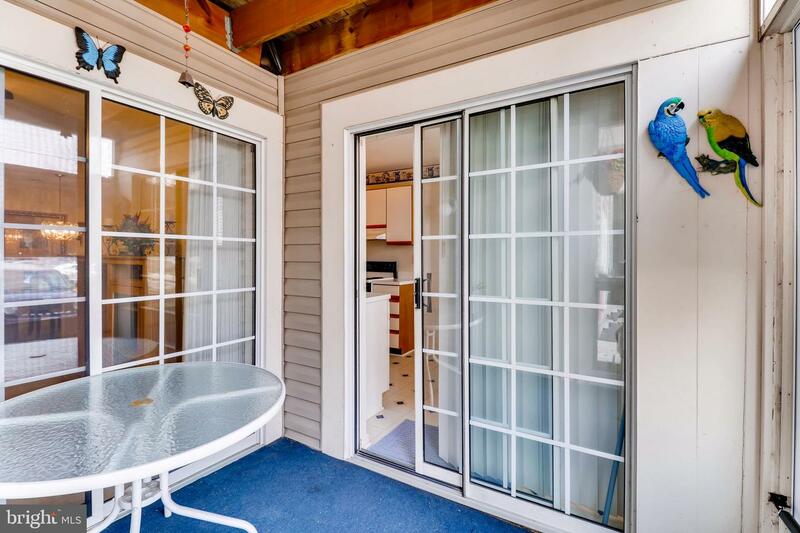 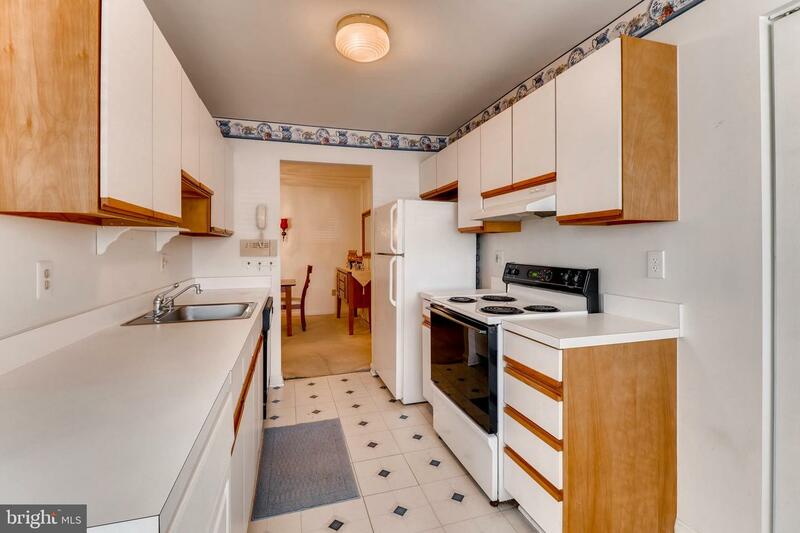 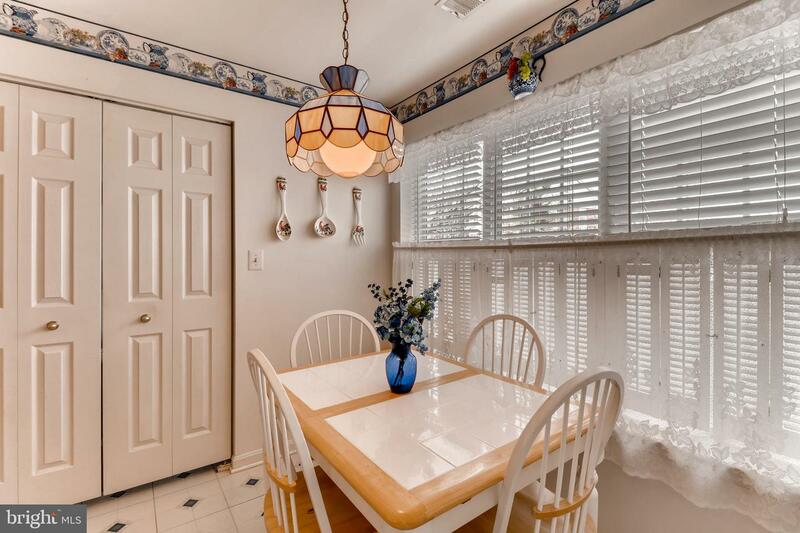 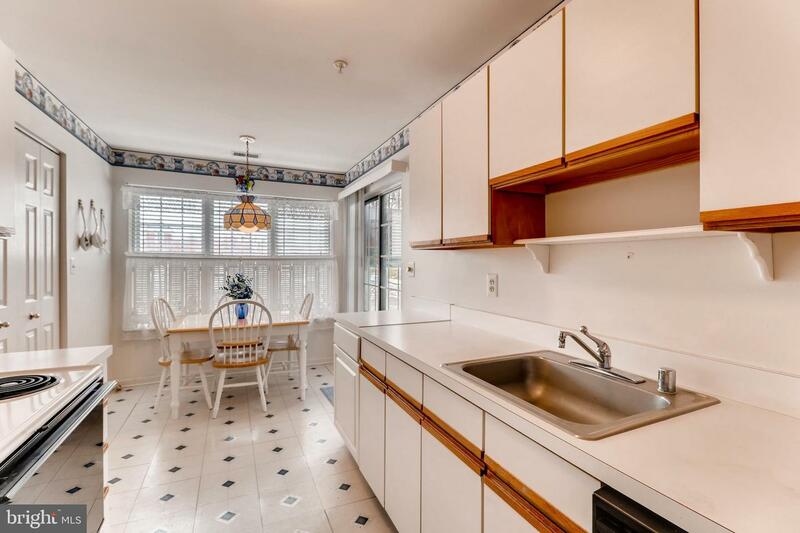 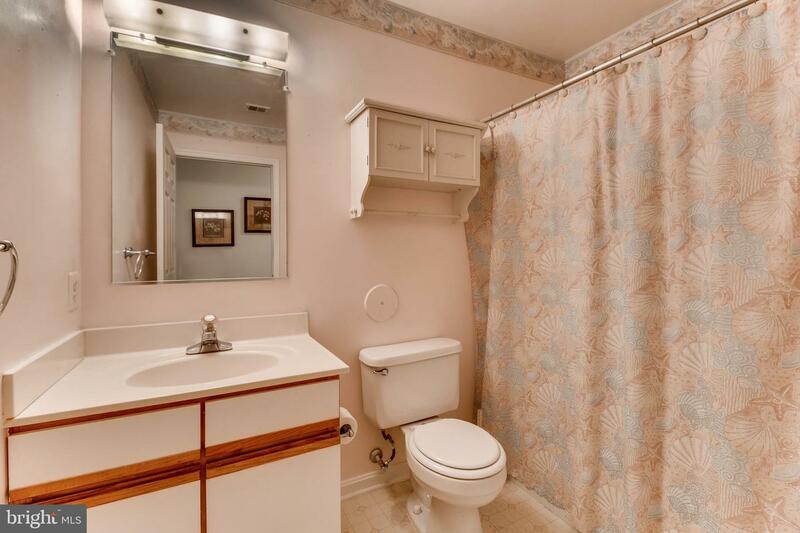 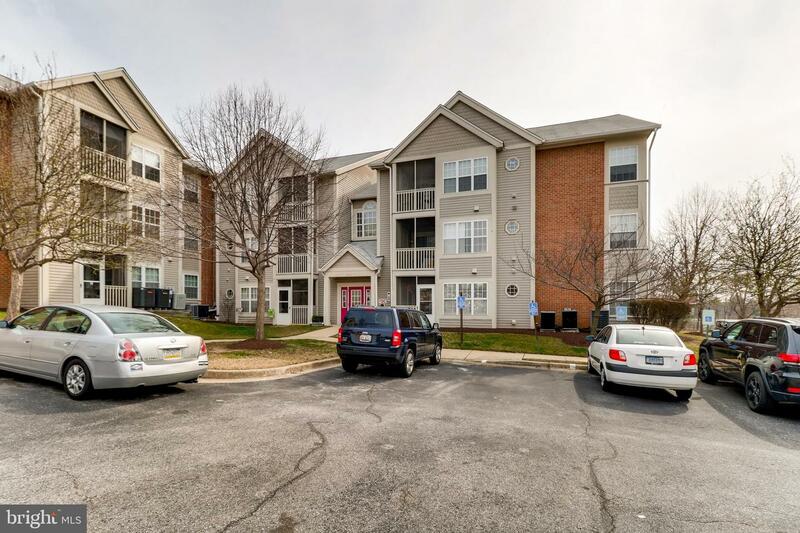 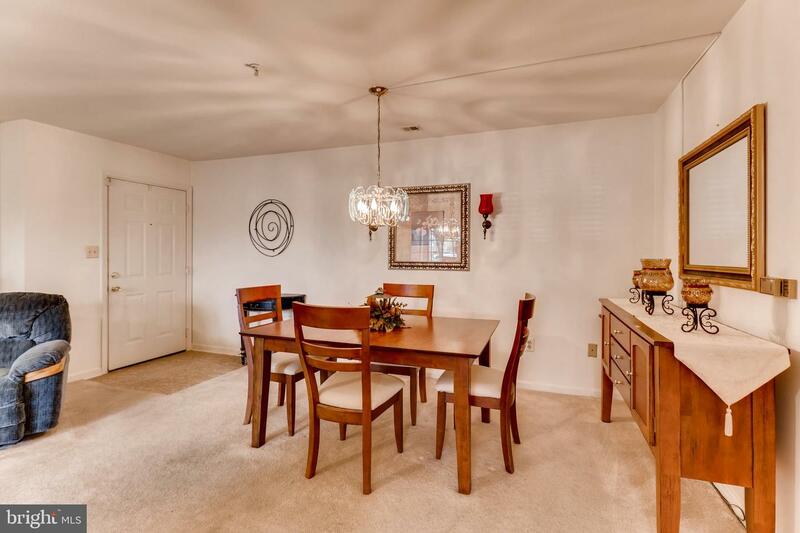 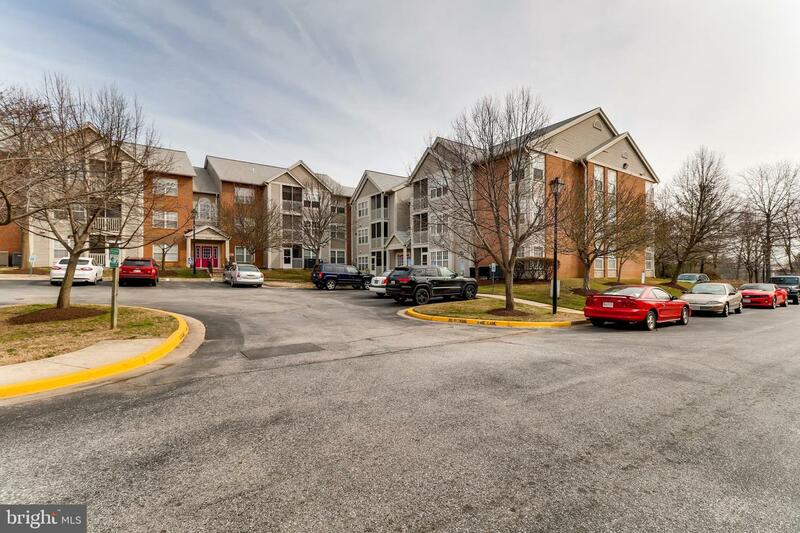 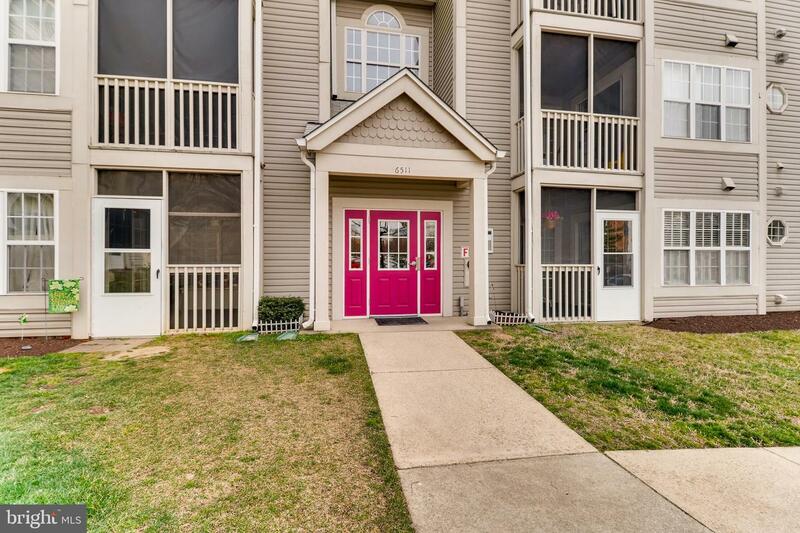 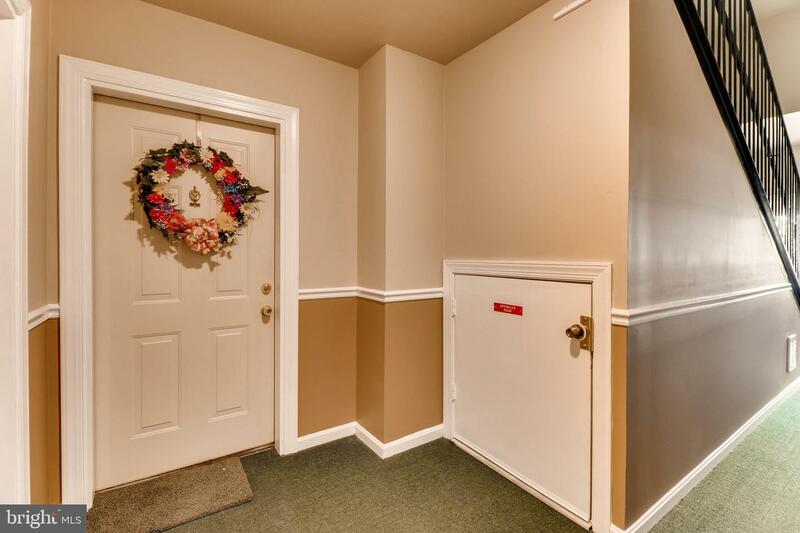 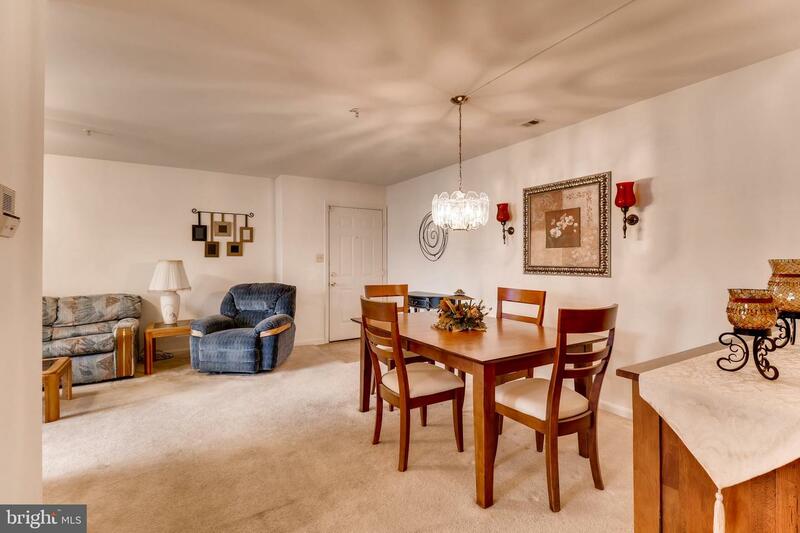 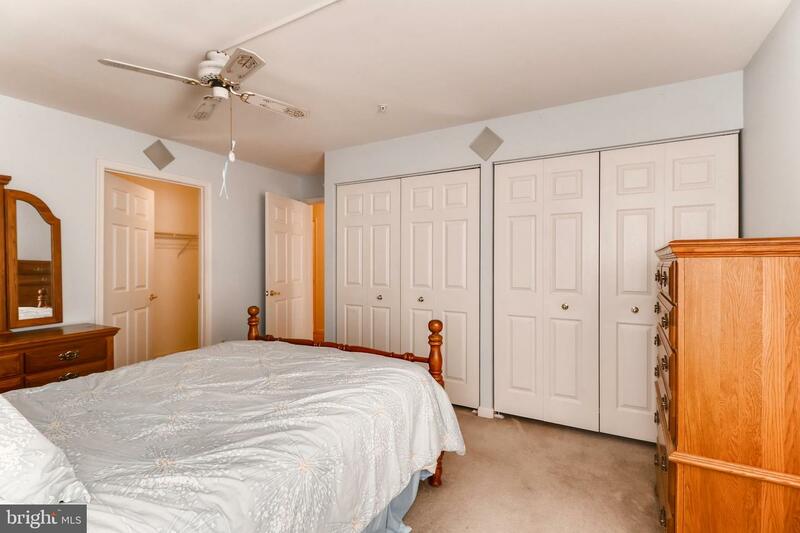 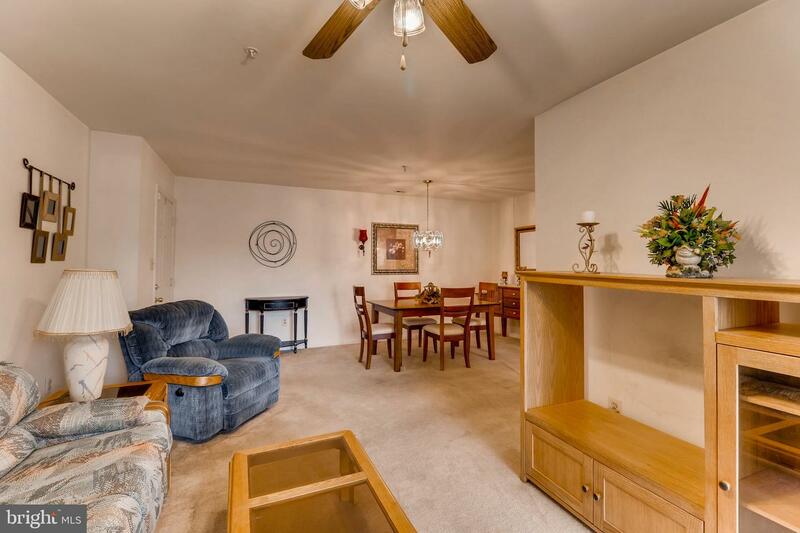 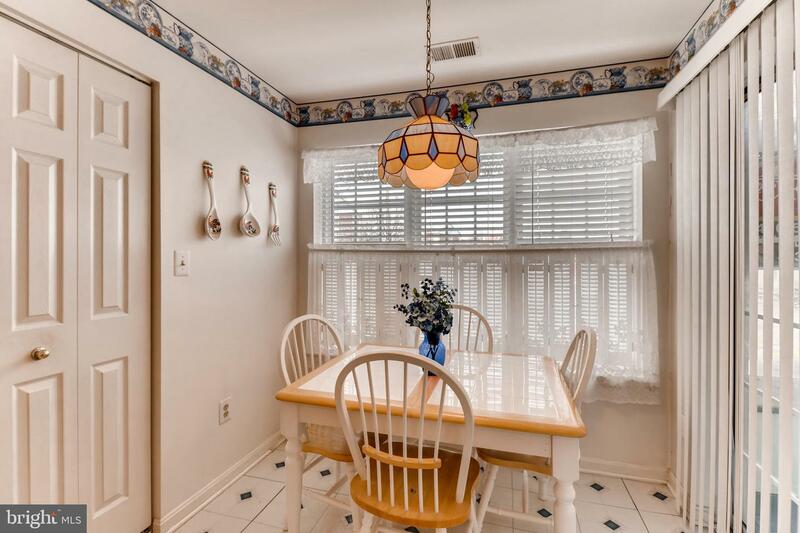 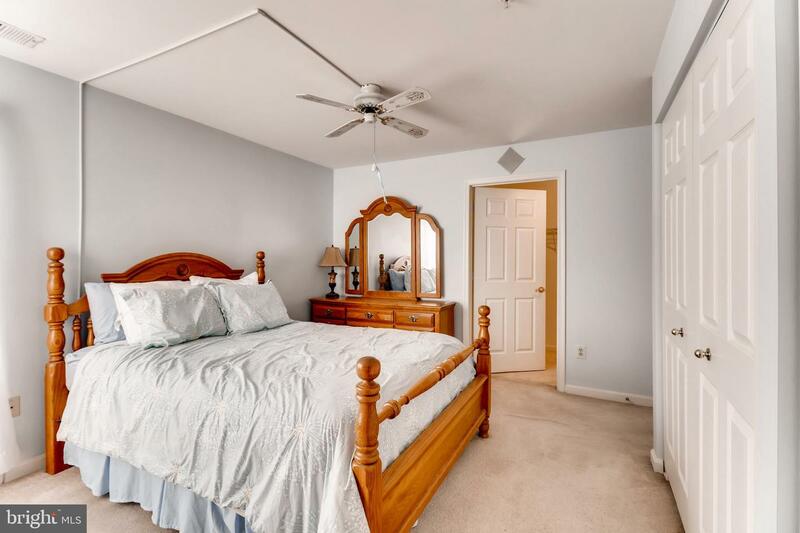 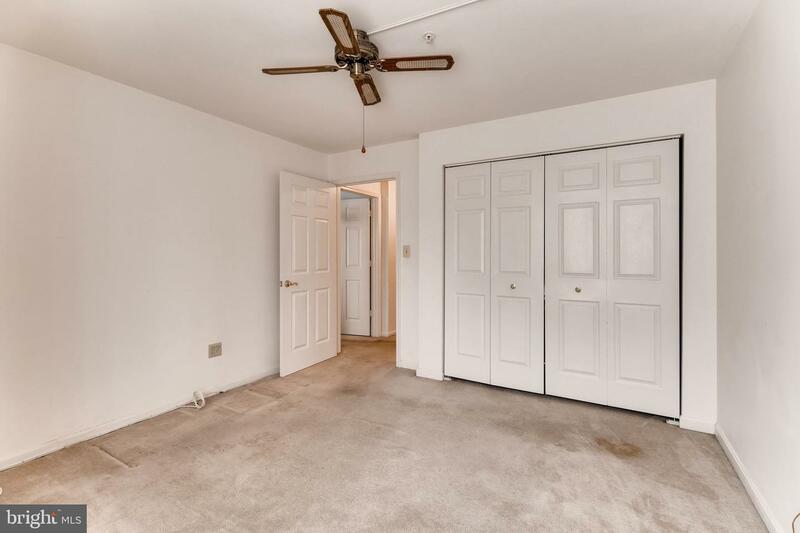 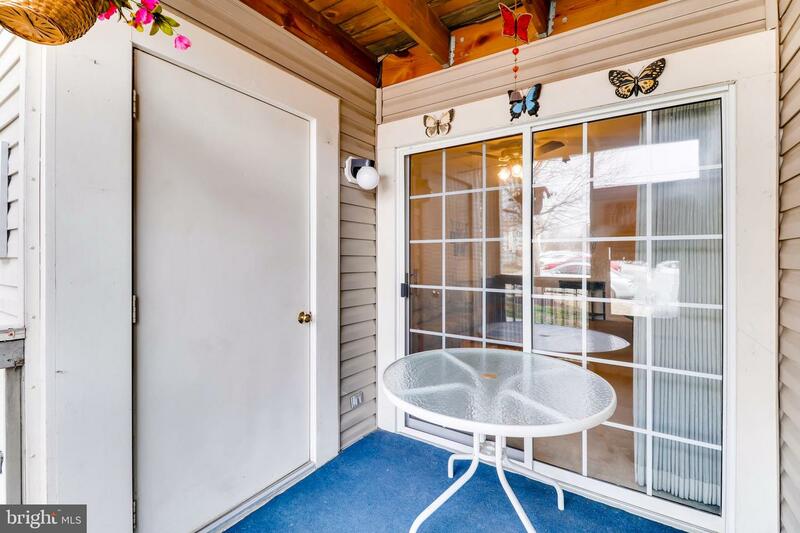 Cute 2 Bedroom, 1 Bathroom FIRST FLOOR Condo central to shopping, restaurants and major highways. 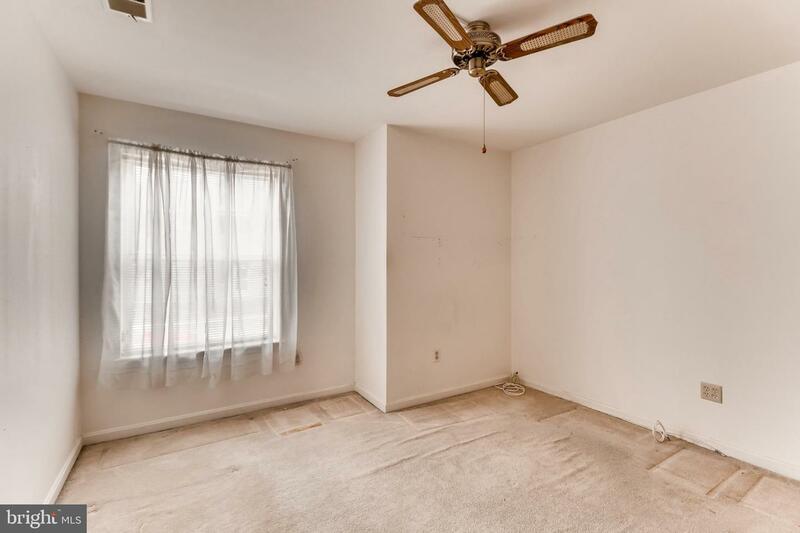 Condo is move in ready just needs a little TLC. 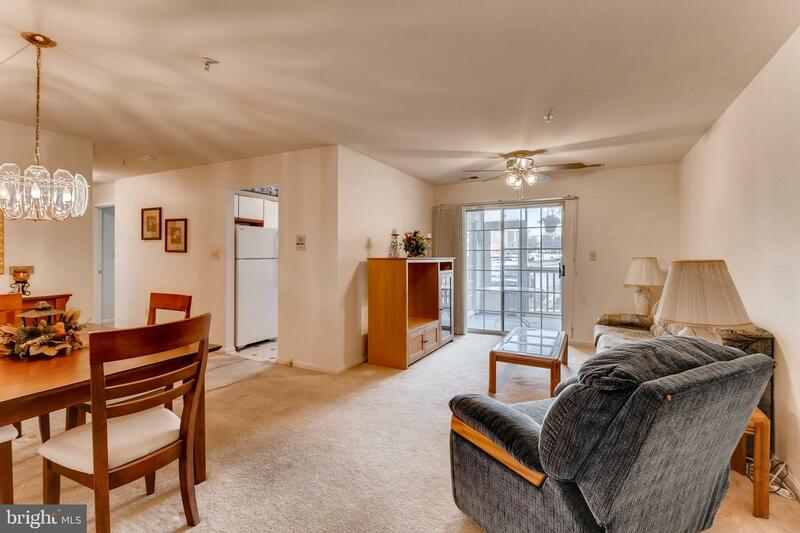 Condo is being sold AS IS. 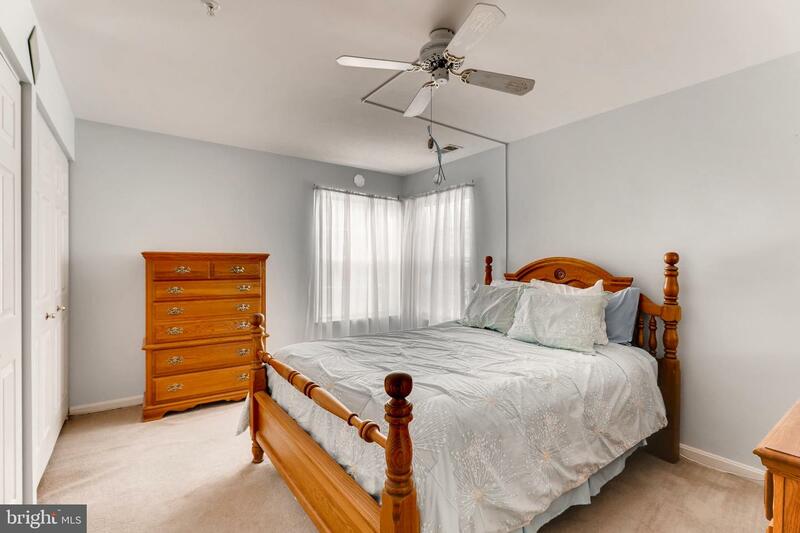 Listed by Bridgette A Jacobs and Shannon C Murphy of Long & Foster Real Estate, Inc.